If you are having trouble please don’t hesitate to contact us @ 301-960-8860 to assist you in booking an appointment. Change your vehicle's appearance without breaking the bank. Current Color Options Gloss Black/ Matte Black. Our Wraps come with a Ceramic Coating topper for water sheeting and shine. Ceramic Coatings is a liquid polymer that is applied by hand to the wheel. This coating chemically bonds creating a layer of protections. Once applied, a Ceramic Coating will protect painted surfaces from dirt and debri, chemical etching , UV damage and makes it easier to clean. Vehicle upholstery and carpet is vacuumed, dashboard is cleaned and dressed, interior windows are cleaned and polished. Go Green! 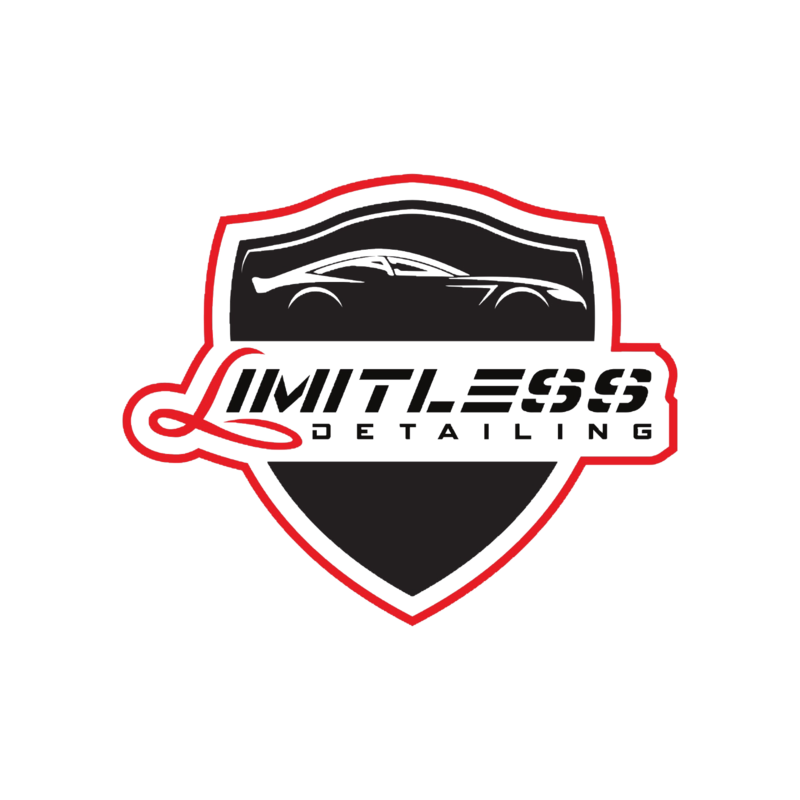 A waterless car wash uses high lubricity sprays to polish and wash the vehicle’s bodywork. The spray’s high lubricity chemicals encapsulate dirt and dust particles. This process is similar to how water removes dirt, but the chemical combination of a waterless car wash product is more efficient. Perfect for removing dirt, grime, salt, sand and anything else under your vehicle. Machine applied Carnauba wax. Ideal for anyone looking for an extra shine for their vehicle. Interior windows are cleaned and polished. Carpets shampooed and steamed cleaned as needed. Ideal for that car show look and light water stain removal. Deep Cloth heated Seat extraction meant for those pesky stains on cloth seats. Steam Cleaning of leather seats and conditioning. This is an add on for two front seats and rear bench seat. Price may vary depending on stain severity. Safe cleaning of headliner. Removal of light stains. Decontaminate your vehicle's interior, AC/Heater vents and kill 99.9% of bacteria. This product produces a fog/mist that penetrates deep and kills germs. Protect yourself against sickness. Leather coating features a super hydrophobic effect which enables any liquid spills to simply bead up on the surface and be easily wiped off without affecting the leather. UV Resistance of the coating will help to reduce aging of leather due to UV damage and keep it soft while preserving the factory look and feel. Safe removal of pet hair on vehicle carpet and seats. Clay Bar is an engineered resin compound used to remove contaminants from the surface of your car's paint, glass, fiberglass and metal. A protective product in a liquid form, thin enough to be pushed through a sprayhead in order to spread it over a surface by spraying. It is meant to protect your paint for over 5 months with great shine and luster. This product has amazing hydrophobic and water sheeting qualities. A protective product in a liquid form, thin enough to be pushed through a sprayhead in order to spread it over a surface by spraying. It is meant to protect your paint for a couple of months with good shine and luster. Light water mark spot removal on cloth seats. This is not a deep extraction, water mark light stains will be cleaned by hand with APC and microfiber. These Air Freshener Blocks are locally made and meant to last over two months. Glass Ceramic is a surface protectant designed to add premium shine, protection and water repellency to glass, paint, trim and chrome. After 4hours the Glass Ceramic actually cures onto the surfaces of your vehicle for better adhesion and enhanced protection. All pricing and times are estimates and may or may not vary - depending on your specific vehicles state. Unless stated, packages do not include deep stain extraction/removal, pet hair removal, sand removal, gum/oil removal, mold/mildew removal, smoke odor removal, safety belts and headliner cleaning. Ala Cart items with a $0.00 attribute are placeholders, please select items with pricing. A Credit Card Processing Fee of 3% will be added at time of payment. We have many other options which include Cash, Zelle, CashApp, ect that do not have a fee. We do not accept same day appointments unless you have spoken to us directly. Please set your appt at least 24hrs in advance. If you are more than 15 min late you will lose your appt due to time restraints. Please call ahead of time to notify us if you are running late.